As our lives get busier and complex, we are forced to prioritize how we spend our time. The pain of organizing a trip, the endless phone calls and emails with your tour agency to ensure that your needs are regarded costs you time and money. 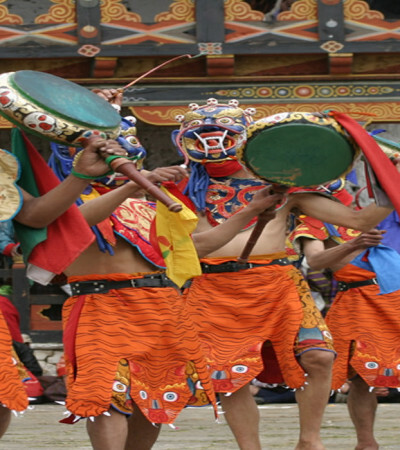 At BookMyTour, we respect your time and we are committed to creating a hassle free experience of organizing your trip to Bhutan at your convenience. Our online service allows you to customize your trip as per your need, preference and budget. 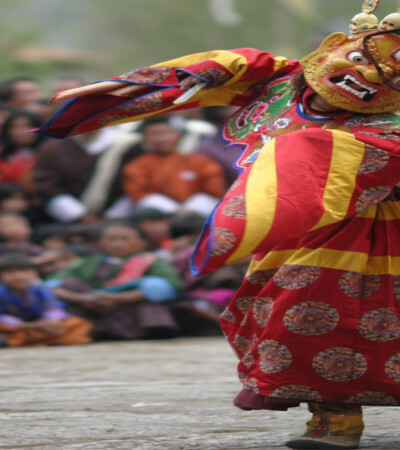 We also assist you process your travel permits online prior to your arrival to truly give you a seamless experience of getting into Bhutan. 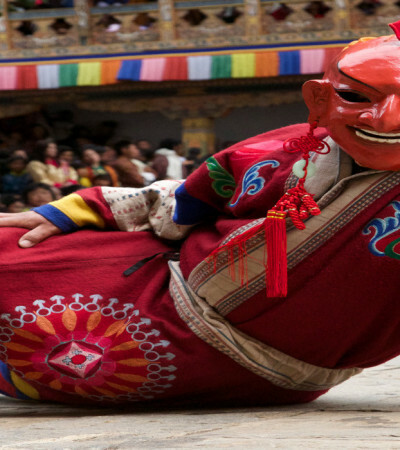 With our local experts ready to assist you plan your trip, we will ensure that you and your family and friends experience a truly memorable stay in Bhutan. 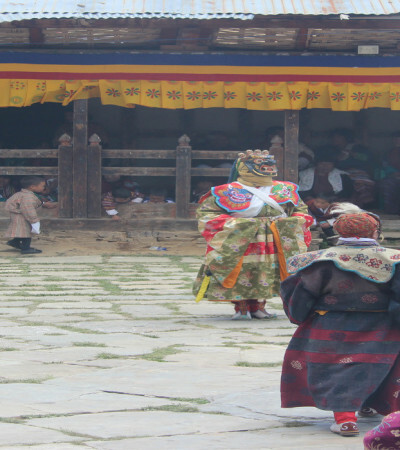 This package covers the most popular tourist destinations in Bhutan. 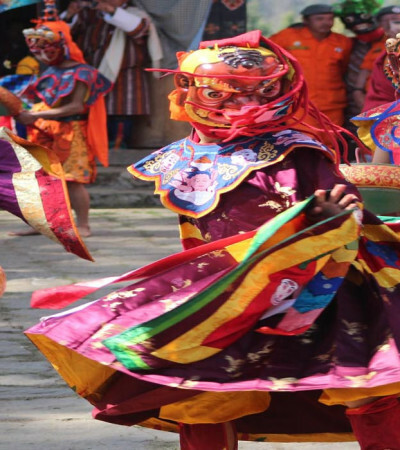 Tourists will witness and experience the balance of how its ancient history and traditional culture coexist in harmony with modern Bhutan. The tour covers western Bhutan only. Places included: Thimphu, Paro, Punakha.